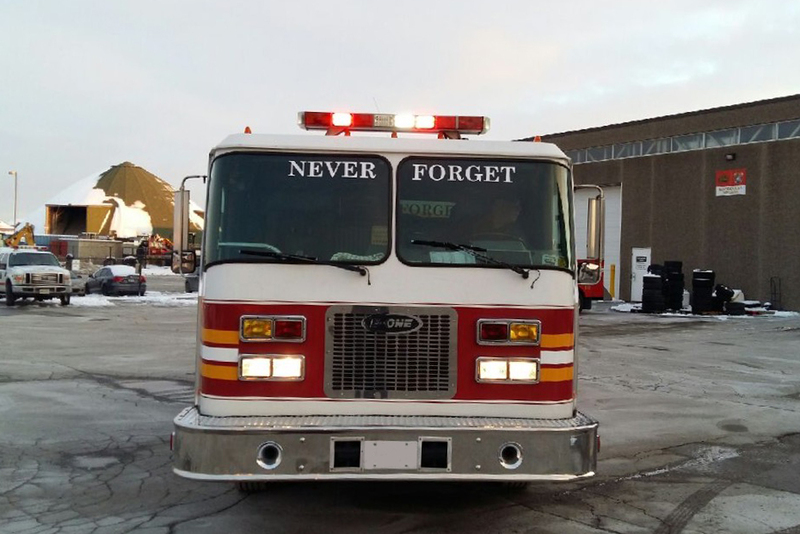 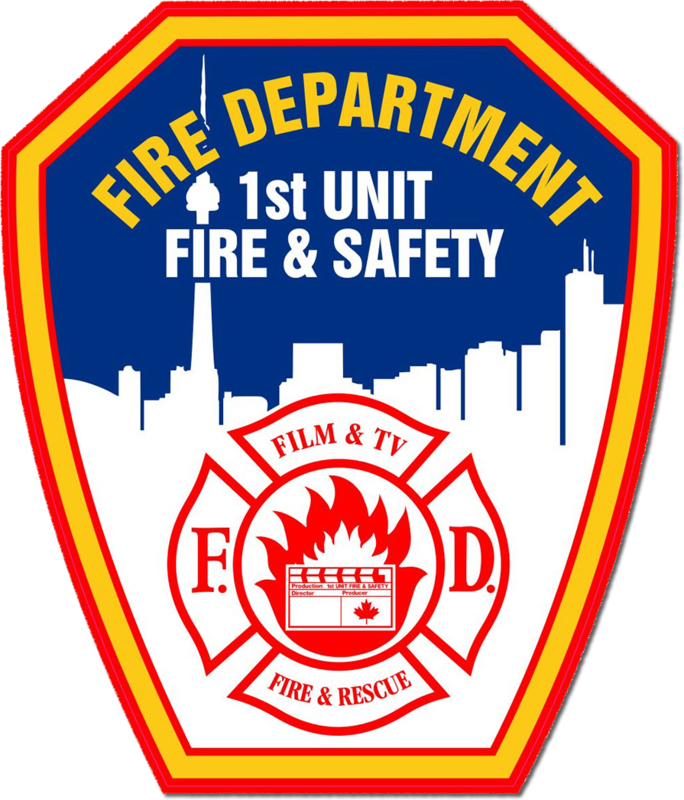 Pump 1 - 1st Unit Fire & Safety (Canada) Inc. 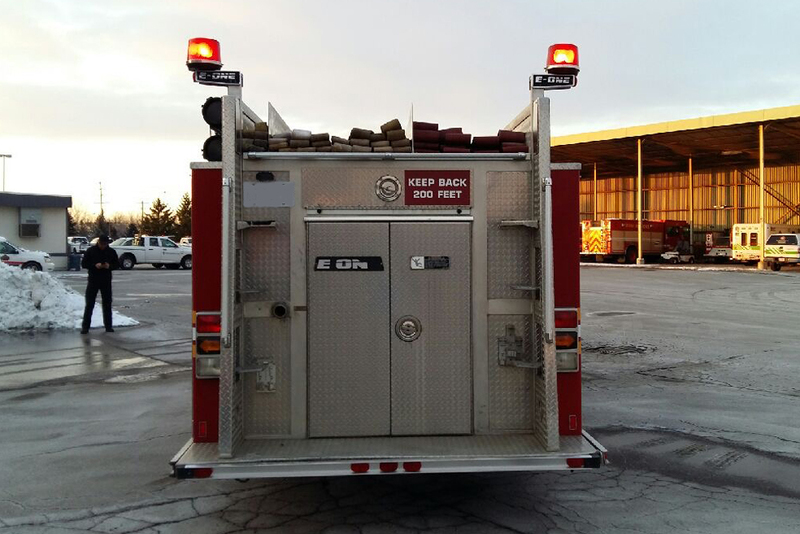 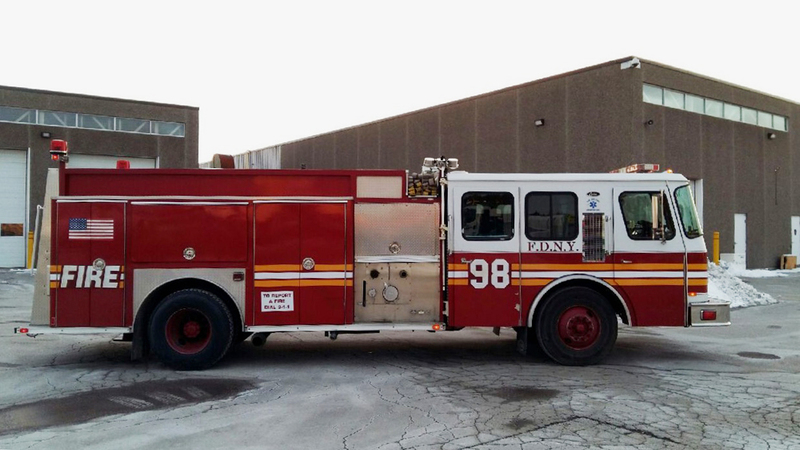 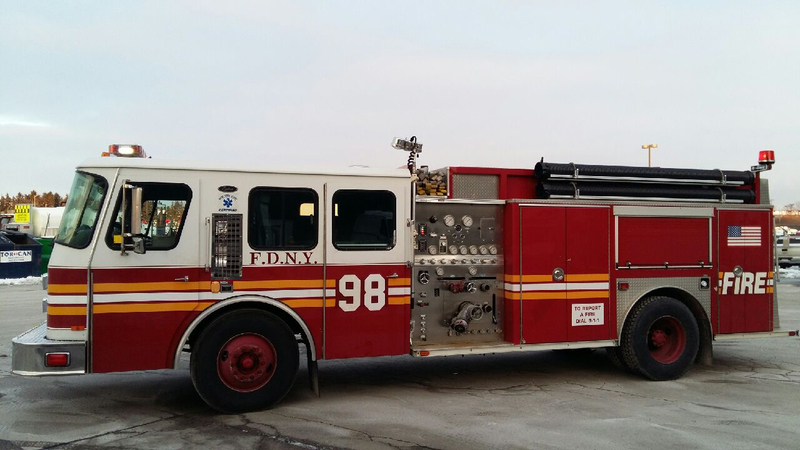 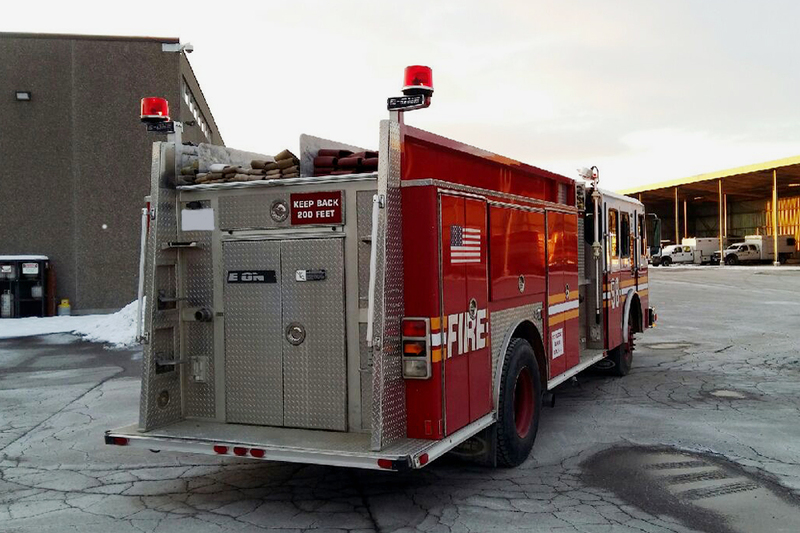 This eOne fire truck has a modern look of today’s fire truck, it carries 500 gallons of water and 15 gallons of foam. 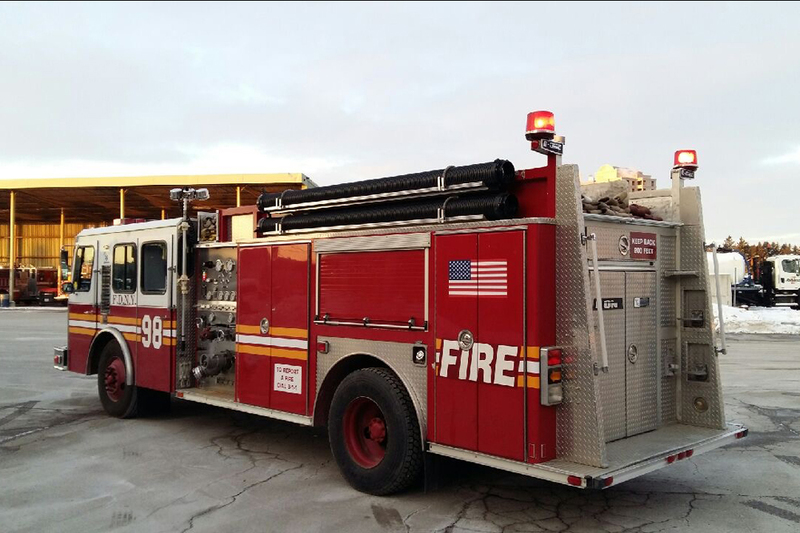 There is also a full compliment of hose and any other firefighting equipment you would expect any local authority fire truck to carry.